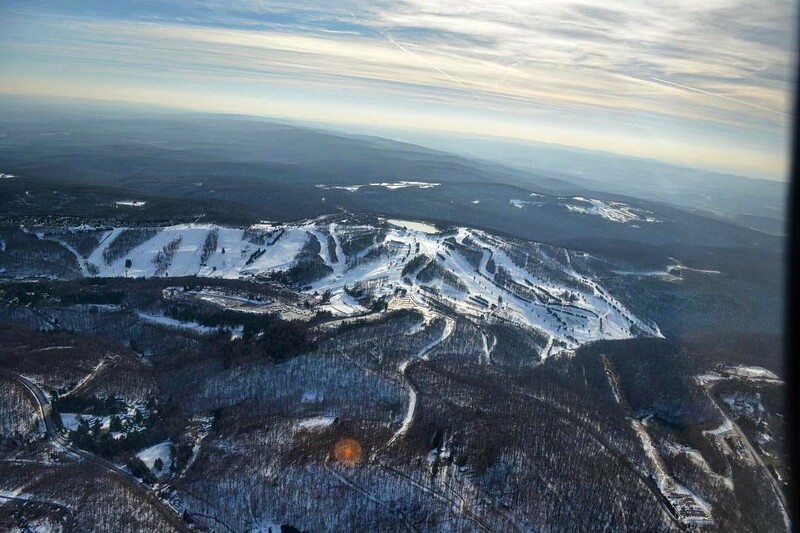 Seven Springs, PA – The U.S. 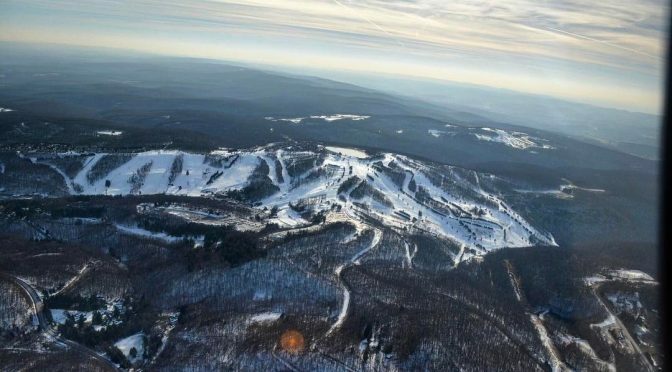 Ski and Snowboard Association (USSA) and Seven Springs Mountain Resort in western Pennsylvania have announced that, due to adverse snow conditions, the halfpipe skiing and snowboard portions of the U.S. Revolution Tour originally scheduled for March 7 and 9 have been canceled. Instead, Seven Springs has stepped up to host an additional slopestyle skiing event on Tuesday, March 7 as a make-up event for the missed competition from the Mammoth Mountain tour stop. As the final stop on the tour, the Toyota U.S. Revolution Tour champions will be crowned at Seven Springs. Top rookie snowboard athletes at Seven Springs will earn invites to compete in the World Rookie Tour Finals in Austria and the freeskiing events will also serve as FIS NorAm Finals.